Pantheon-Sorbonne University (French: Université Paris 1 Panthéon-Sorbonne), also known as Paris 1, is a public research university in Paris, France. 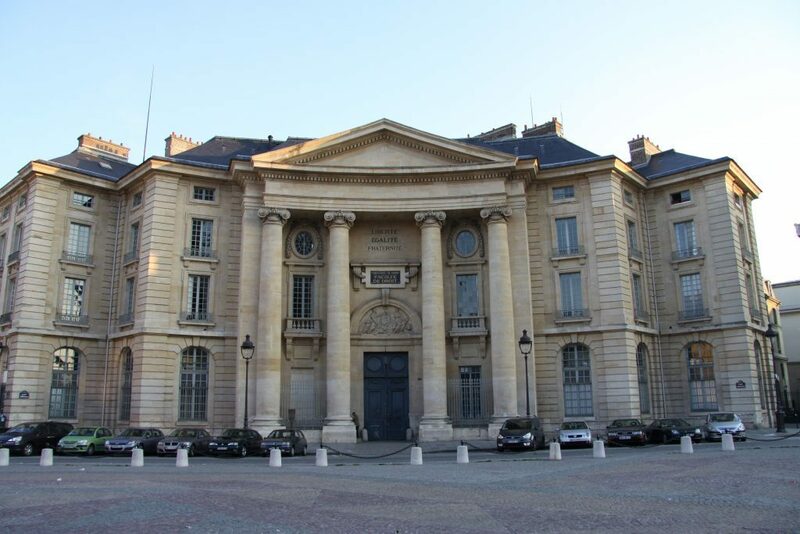 It was established in 1971 as one of the inheritors of the University of Paris (also called the Sorbonne). The university is one of the most prestigious in Paris and is known for its high academic standards. The university strives to uphold the highest standards of university education by demanding intense reflection and innovation from their students. The campus is located just outside the famous Latin Quarter. This neighborhood was the center of Parisian studies from the beginning of academia in Paris. The Université Panthéon-Sorbonne does not offer French as a foreign language for students. In order go to this University, students must have at least a B2 if not a C1 level of French.